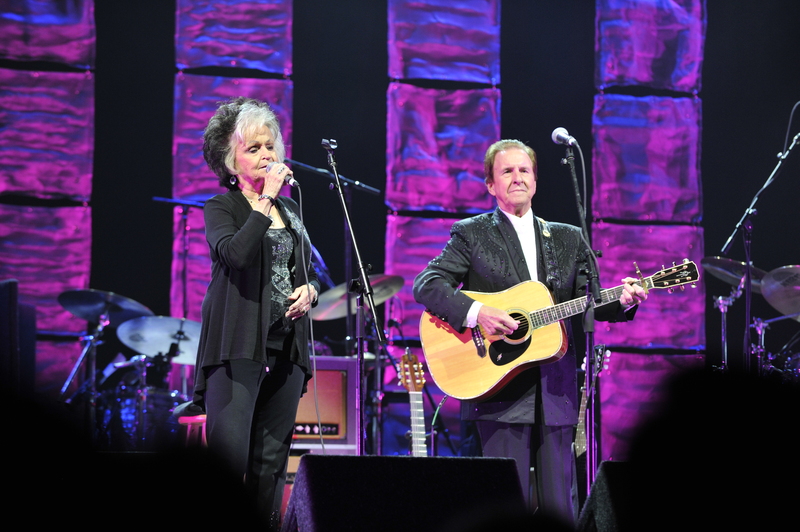 The 2013 Johnny Cash Music Festival was co-hosted by Tommy Cash and Joanne Cash Yates, youngest siblings of Johnny Cash. 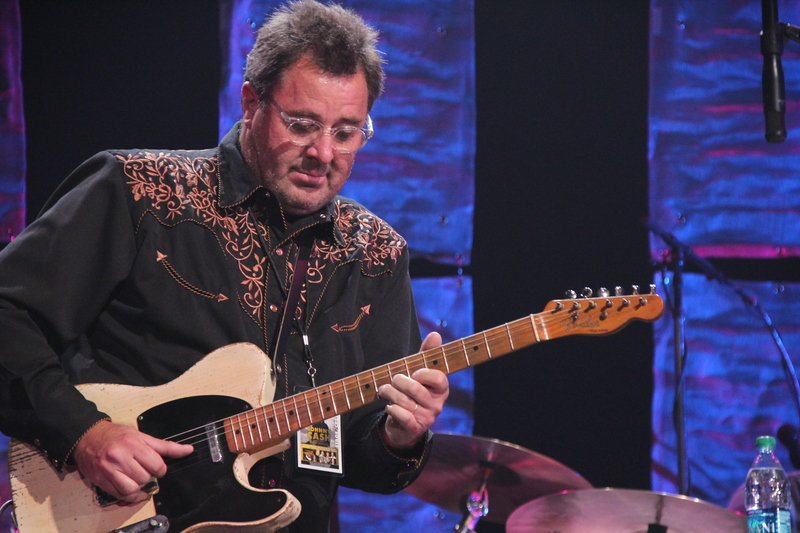 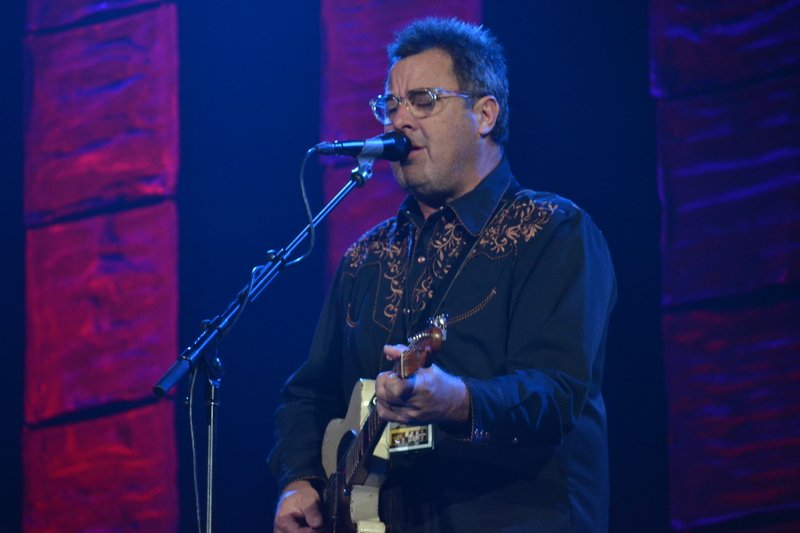 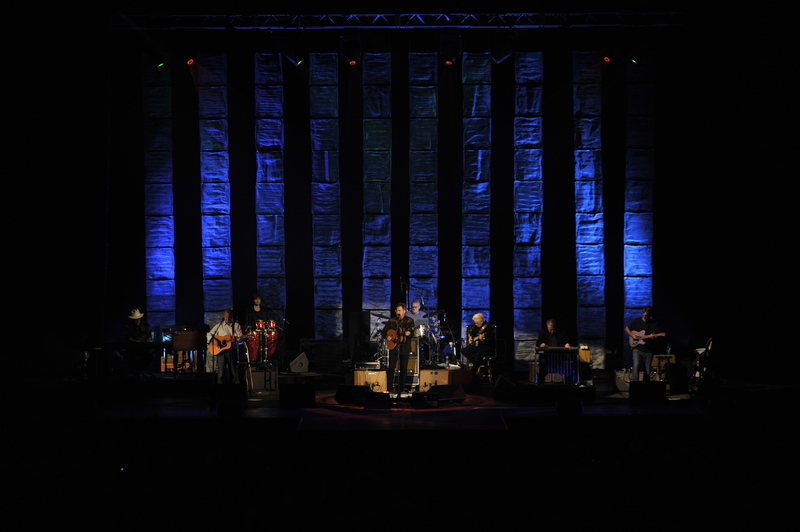 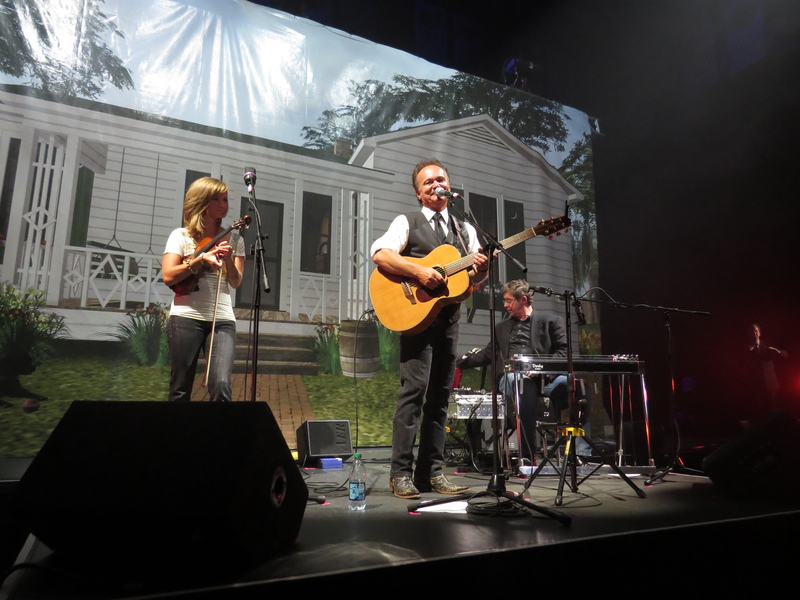 They were joined by headliners Vince Gill, Larry Gatlin and the Gatlin Brothers, and Jimmy Fortune of the Statler Brothers. 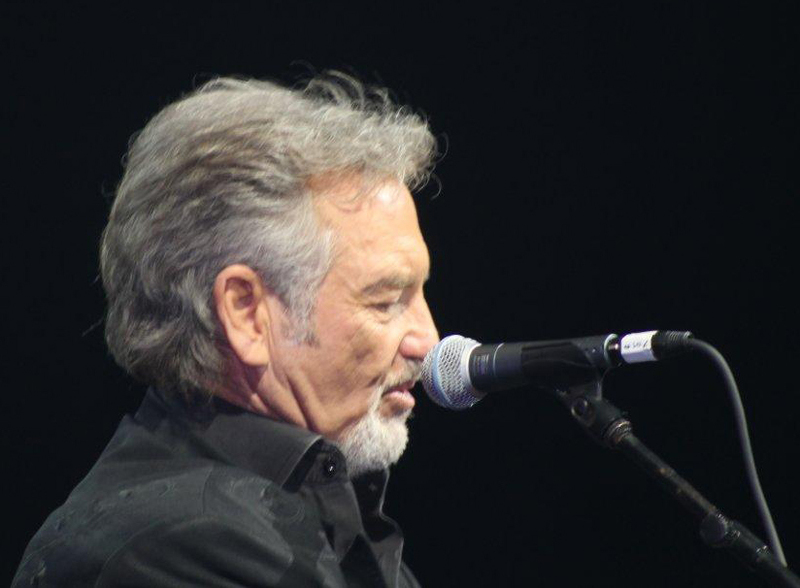 Any time you get a chance to do something that’s a part of making things better for people that don’t have those opportunities, you feel great.